Get shiny and glossy looking lips with the Incolor Gloss Me Lipstick. It glides on your lips smoothly and keeps them hydrated all day long. This highly pigmented lip color gives a vivid, clear and distinct look without the need for additional application. 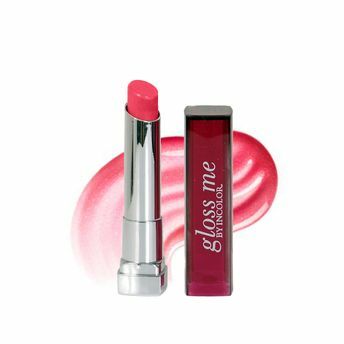 Alternatively, you can also find many more products from the Incolor Gloss Me Lipstick range.